Lately, we all have heard about how careless the system and police of our country is. But as they say, chivalry is yet not dead and there are still some people who hold trust in humanity. A similar incident happened in Delhi and left all of us impressed with the Delhi Police and Fire department. Two school buses got stuck in Faridabad from Eischer Public School on the flooded underpass of Meharauli-Badarpur Road. The buses has 125 children and 18 adults which included teachers and the school staff too. 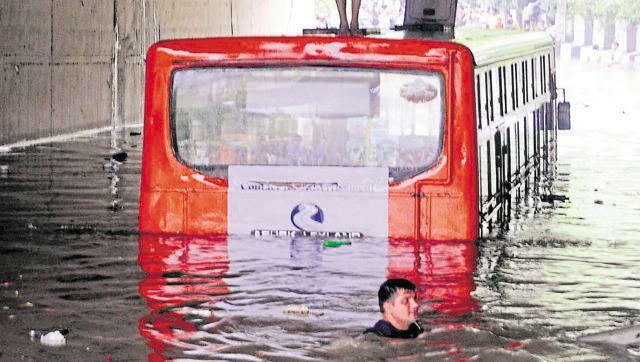 One bus was just half under the water but the other one was completely about to drown. That’s when the police and fire department officials played this heroic role of saving lives. 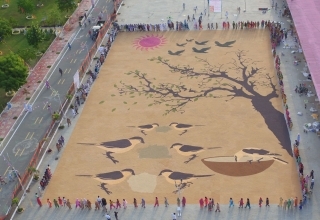 As per Times of India report, the buses were to reach Noida through that underpass to attend a programme. Just then their engines broke down and the water level started to rise rapidly while they were stuck. Seeing that, one of the teachers called police and they reached on spot in few minutes. The Chief of Delhi Fire Services, Atul Garg, said that the half drowned bus was rescued within minutes. 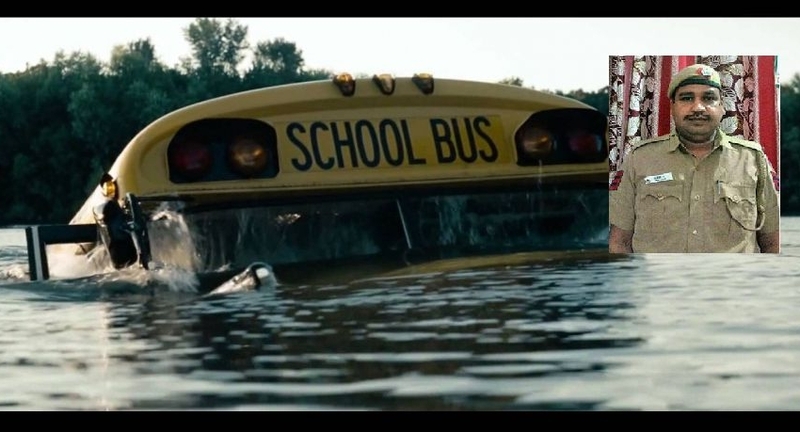 After that, the bus was completely drowned and the police department rescued 72 children by swimming them to safety. In fact, the PCR people played a huge role in rescuing as they jumped into water when they heard children crying. 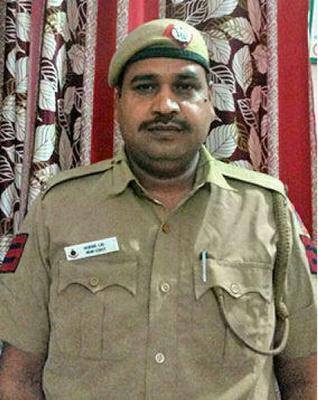 The head constable Murari Lal single handedly saved 16 children and became a hero for all of them.